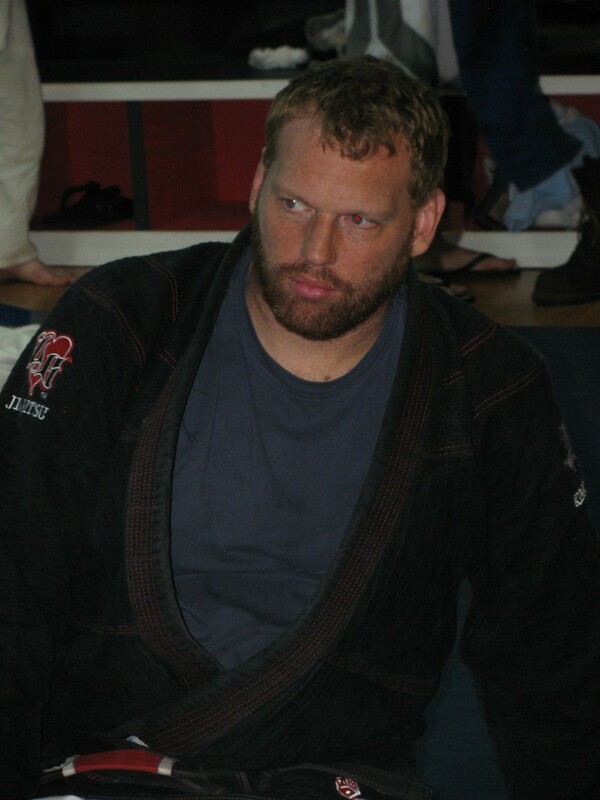 Private jiu jitsu lessons are one on one with Ryan Deichert, the owner, a 3rd degree Brazilian Jiu Jitsu Black Belt. Whether you want to accelerate your training, prepare for your next belt, or learn specific moves and techniques, Ryan will tailor a program that meets your needs and helps you reach your goals. For more information on private jiu jitsu lessons, give Ryan a call or fill out the form and we’ll contact you to discuss your needs and book your session. I started training BJJ 5 years ago with Ryan Diechert. I moved from Tampa this week and wanted to share my experience. Simply put, here are the reasons I wish to endorse him. He is the best BJJ TEACHER in Tampa. There may be more competition-decorated guys around, but you don’t go to class to be impressed or beat up, you go to get taught. If you want real BJJ that works on the streets or in tournaments, Ryan is your guy. I received my purple belt about a year ago, and although I have trained for less years than most purple belts, I beat purple belts consistently when traveling to new schools, including my current school taught by a BJJ legend in a bigger city. Ryan has my technique more crisp and with better thinking than people I have rolled with from other schools. I am not jacked, a great athlete, nor have I watched many bjj youtube videos, but I know what I know because of Ryan. The last, but certainly not least, is the culture that Ryan has at the school. This point makes the biggest difference in my opinion. The culture is one of helping your classmates get better. There is no meathead sense of beating up on a new guy or hiding flaws in your game so that a guy can keep beating you, something disappointingly see too often. If I did something wrong consistently, my classmates would tell me. I would do the same for them.